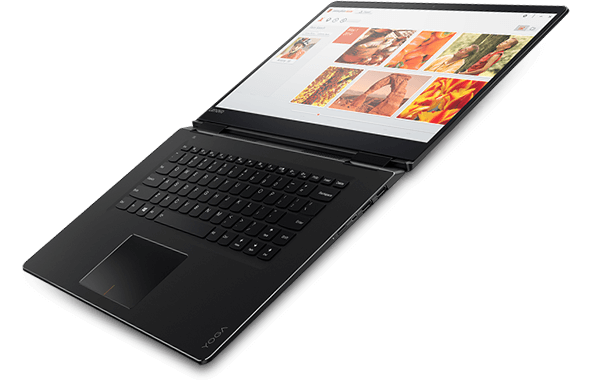 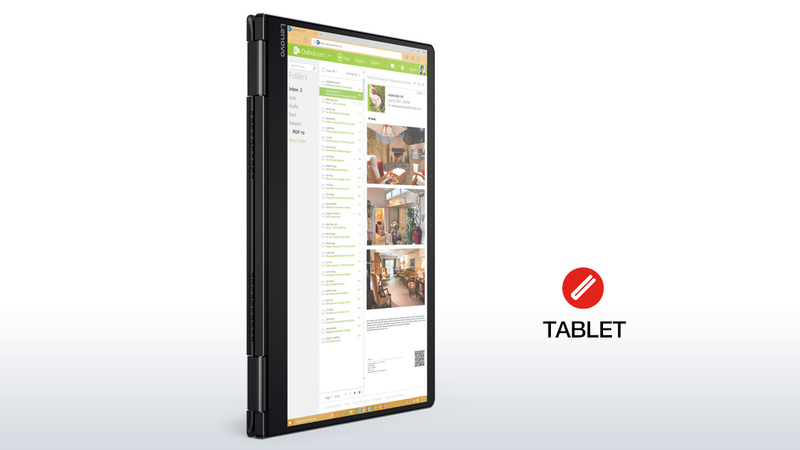 Lenovo continues to make great hardware and the Lenovo Yoga 710 15″ is another great laptop that deserves consideration in your next laptop hunt. 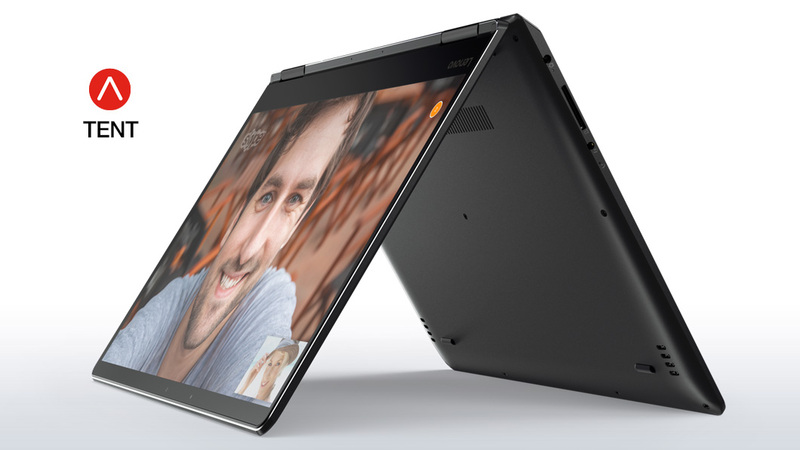 The YOGA 710 is proof that reasonably powerful 15-inch laptops don’t have to be back-breaking behemoths. 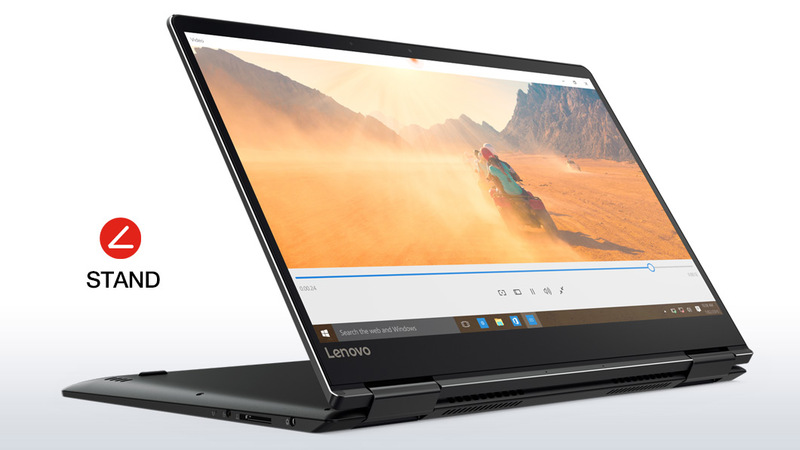 This model may not be an ultrabook, but it’s not that far removed from one, and you get excellent hardware options in exchange for that little extra heft and bulk.